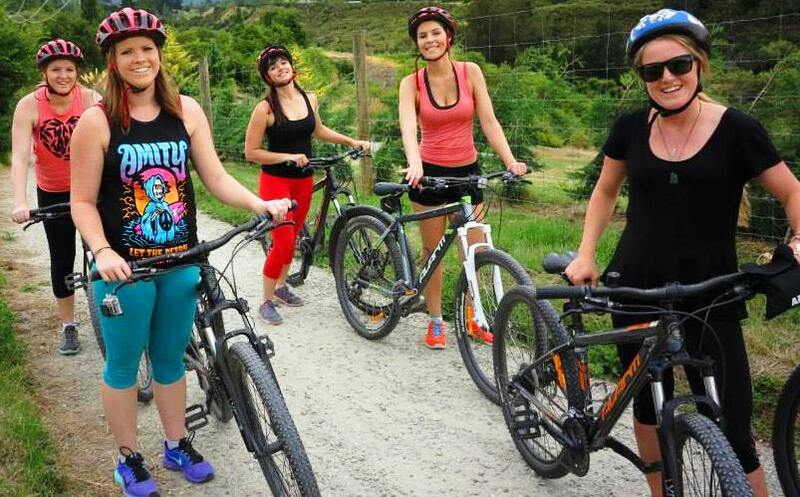 Enjoy the rental of a quality Adult size mountain bike to explore the local trails. Includes bike, helmet and trail map. Our most popular bike is designed so riders of all skill levels can enjoy an adventure in the great outdoors. The light alloy frame is the perfect platform for trail riders wanting to enjoy a scenic ride. 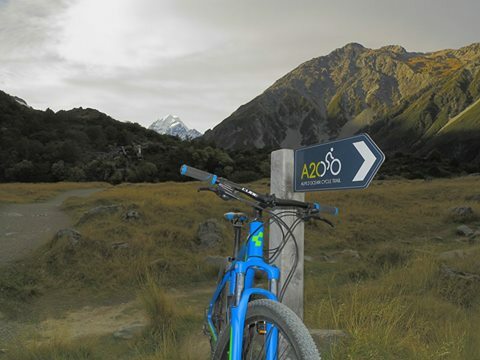 With local trails suitable for all skill and fitness levels, riders can explore the Queenstown Trail, or travel further afield and take on the Otago Rail Trail, Clutha Gold and Alps to Ocean trails. With a range of accessories including bike transport systems (car racks), we can co-ordinate with you to ensure you are set up for maximum riding enjoyment! Children's bikes also available, please ask.